Vulfpeck’s “Dean Town” really blew us all away when it was released on their latest album, The Beautiful Game. 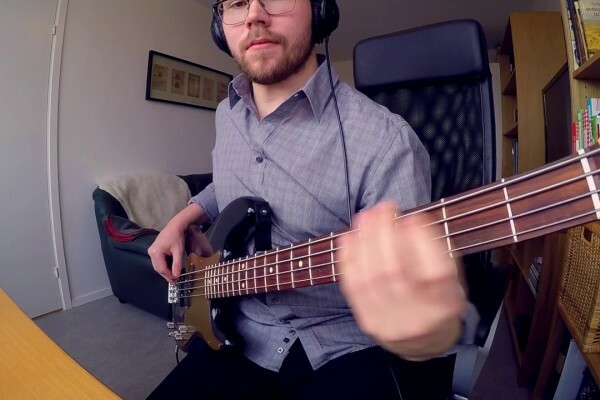 Bassist Isac Danielsson decided to take on the tune in this play-along video. 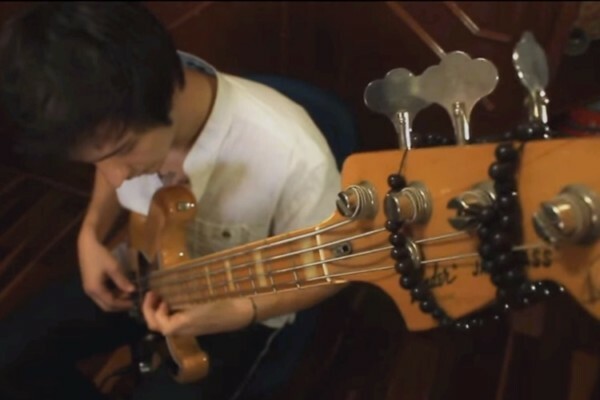 If you’re interested in giving it a try, Isac has shared his transcription. We don’t feature a ton of bass play-alongs here, but when Francis Allen shared this one, it was too darn funky to ignore. Here’s Fabienne Gilbert laying it down on Jaco Pastorius’ fun and funky tune, “Come On Come Over”.